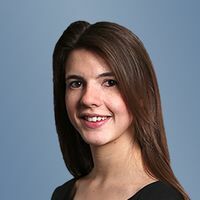 Faye advises corporate groups and financial institutions on a wide-range of cross-border transactions, with a particular focus on the UK tax aspects of private and public M&A (including joint ventures), private equity transactions, equity and debt issuances, tax structured finance and tax investigations and disputes, as well as general corporate tax advisory work. Faye works across a variety of sectors, including the oil and gas sector. Faye joined the tax department as an associate in 2008. What is BEPS all about?